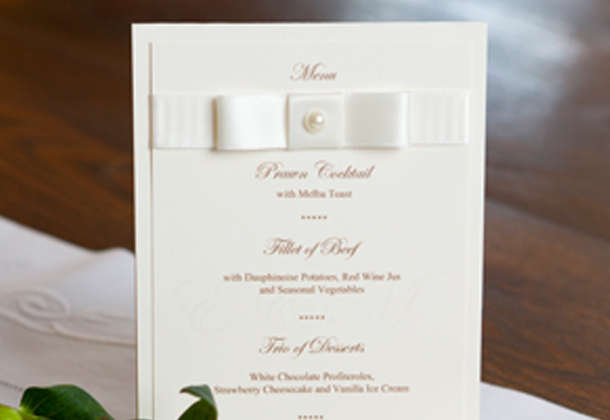 We design quality bespoke wedding stationery that makes a real style statement about your special day. 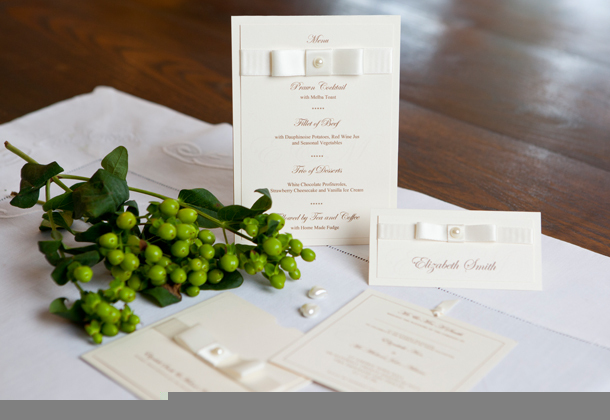 Each aspect of our wedding stationery can be fully co-ordinated from Save the Date cards, Wedding Invitations and Orders of Service, right through to our Place cards, Menus, Wedding Favours and Table Plans. Every design element in our collection can be tailored to meet your requirements. So if you are looking for that special theme, style or colour combination, we can create a collection that is exquisite and unique. 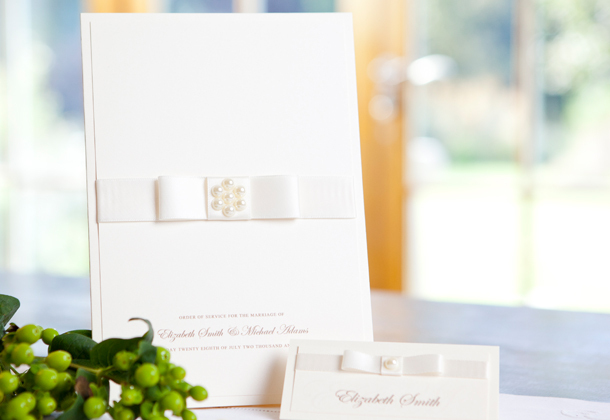 Have a browse through our collections and experience some of our elegant handcrafted wedding stationery.